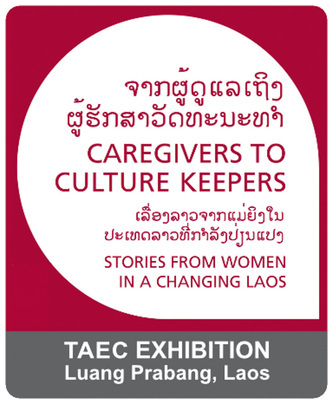 Caregivers to Culture Keepers: Stories from Women in a Changing Laos, opened in October 2014 at the Traditional Arts and Ethnology Centre (TAEC), a private museum in Luang Prabang, Laos. The Culture Keepers exhibition was developed in partnership with PhotoForward, an international media arts programme, and features photography, documentary video, oral histories, and cultural artifacts by 28 ethnic Lao women and girls from the Stitching Our Stories: Community Research Programme. It is also the first community curated museum exhibition in Laos. Stitching Our Stories was launched in 2012 as a collaborative project by PhotoForward and the Traditional Arts and Ethnology Centre to engage ethnic Lao women and girls in exploring and documenting their culture and communities through photography, documentary video, and participatory ethnography projects. 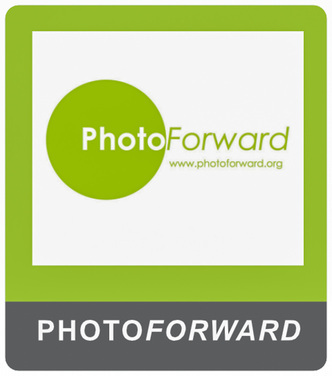 This ongoing programme connects the tradition of visual storytelling with a new set of tools through which Lao women and girls can explore their heritage, the vital roles that women play, and the impact of modernisation on traditional beliefs and practices. Women have always played a vital role in Lao society, though their domain has tended to be close to the home. Now, women’s activities are evolving and expanding beyond caregiving and cultural preservation in a rapidly modernising Laos. As mothers, wives, students, entrepreneurs, and craftswomen, the Stitching Our Stories community is living these changes, and they recognise the importance of documenting the stories of women at this particular moment in Laos’ history. They are also aware that as new opportunities arise, other aspects of traditional and cultural life are fading away.